The IPAA 2014 International Conference was held at the Perth Convention and Exhibition Centre on Wednesday 29th of October and Thursday the 30th of October 2014. The theme for the Conference was ‘The Shape of Things to Come’ and explored the public sector’s capacity for ideas, energy and ability to work together to implement shared outcomes – critical to shaping a successful society. IPAA 2014 was followed by a Research Day, hosted by the Conference Principal Partner, The Sir Walter Murdoch School of Public Policy and International Affairs. 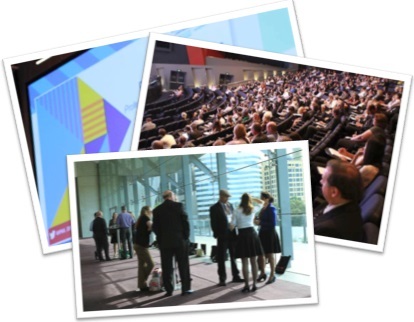 Please find below a list of IPAA 2014 resources; presentations, videos and photos available to download.